9 yards of vintage barkcloth. We purchased this along with a few other bolts of unused barkcloth from a vintage curtain makers shop that had gone out of business over 30 years ago. 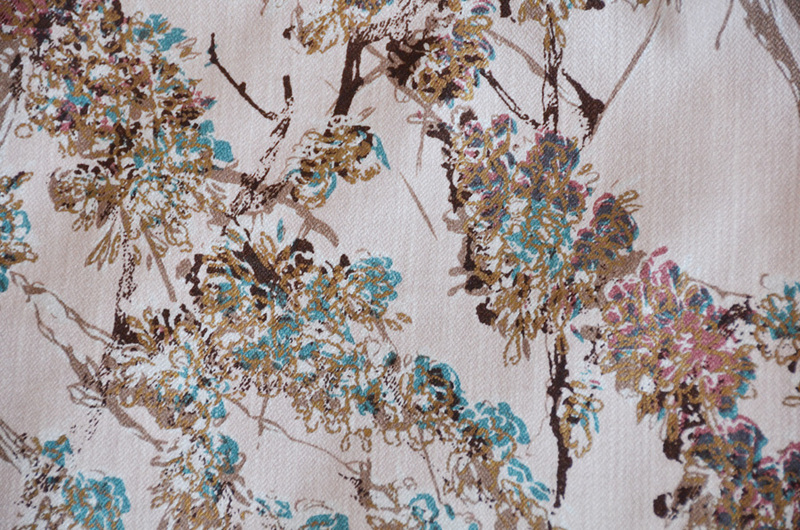 This fabric is wonderful and the print is just gorgeous! I used some of it to make a quilt for my daughter and once washed it is so soft and lucious. 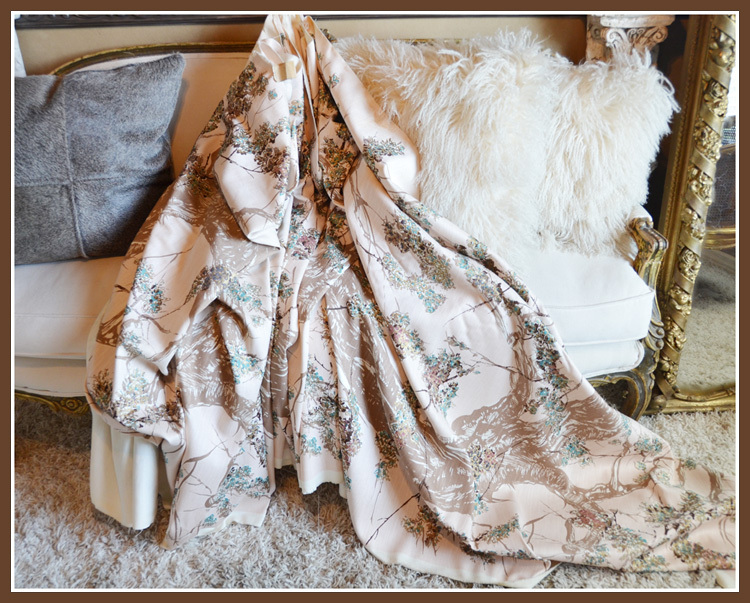 The perfect piece of fabric for any of your crafting or home needs.